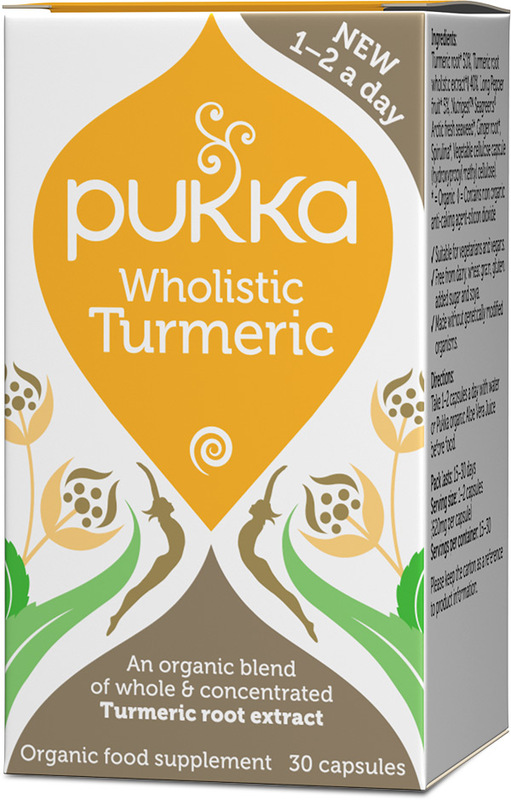 Take 1-2 capsules a day with water or Pukka organic Aloe Vera Juice together with food. Please note turmeric is fat soluble. 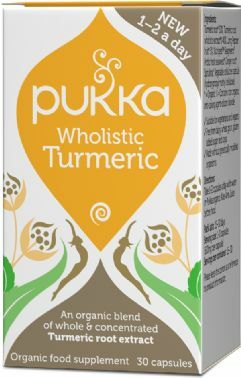 When taking turmeric supplements you should take them during or immediately after a meal. Black pepper in your diet also helps turmeric absorbtion.